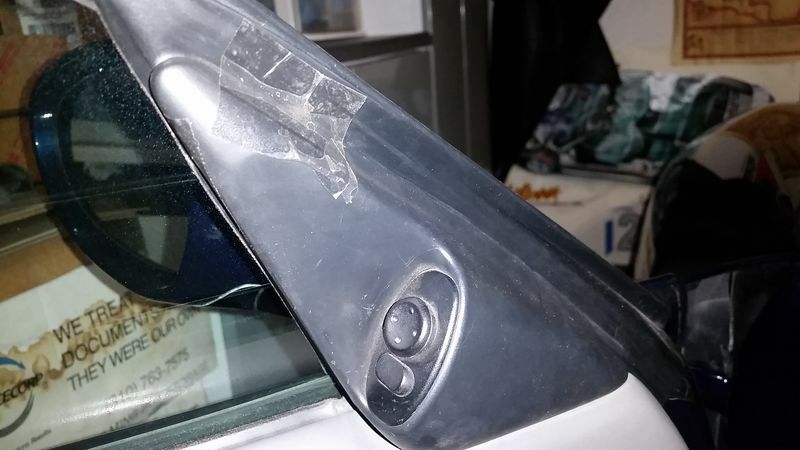 The interior cover for the side mirror, driver's side. Part #986-555-651-00 (flat black color). The inside upper clip on mine is broken.